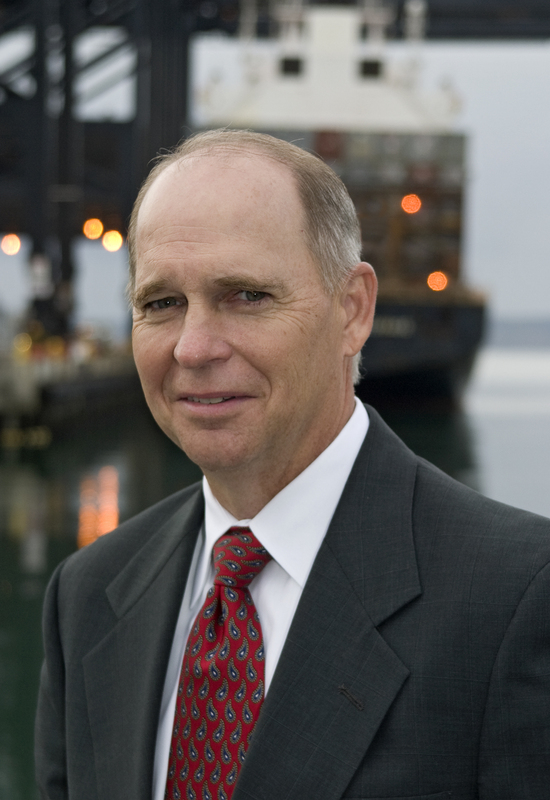 In reviewing the $1.15 trillion amount in the U.S. House-Senate conference agreement released last night for the fiscal 2016 omnibus appropriations bill (HR 2029), the American Association of Port Authorities (AAPA)—the unified and recognized voice of America's seaports—noted that there are significant funds to enhance U.S. port infrastructure. The largest increases are for the U.S. Army Corps of Engineers’ Coastal Navigation Program and the Environmental Protection Agency’s Diesel Emissions Reduction Act (DERA) grants program. The agreement also includes level funding for the U.S. Department of Transportation’s Transportation Investments Generating Economic Recovery (TIGER) grants program and the Department of Homeland Security’s (DHS) Port Security Grants Program. “AAPA welcomes the significant increase in the Corps' navigation program. The House-Senate conference agreement hits this year's Harbor Maintenance Tax (HMT) 'target' of $1.22 billion, increases navigation construction funding, includes new study and construction starts and provides $25 million for the Donor and Energy Transfer Port program that was established in the 2014 WRRDA (Water Resources Reform and Development Act) to provide more HMT equity. Additionally, we were pleased to see that the conference agreement approves up to seven new navigation planning studies and six new navigation construction starts for America’s 21st century maritime infrastructure." To assist America's ports in HR 2029, there is $2.6 billion for Corps coastal navigation projects and studies, as well as $1.2 billion from the Harbor Maintenance Trust Fund, a 7.1 percent increase over the $1.12 billion approved last year by Congress and significantly more than the President’s fiscal 2016 budget request of $915 million. Additionally under the agreement, DERA grants, which help U.S. ports reduce air emissions from their operations, will increase by two-thirds to $50 million (from $30 million), while TIGER discretionary grants and DHS port security grants will stay the same as last year, at $500 million and $100 million, respectively.